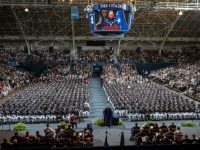 The total number of 2017 graduates from The Citadel South Carolina Corps of Cadets and The Citadel Graduate College is 953. 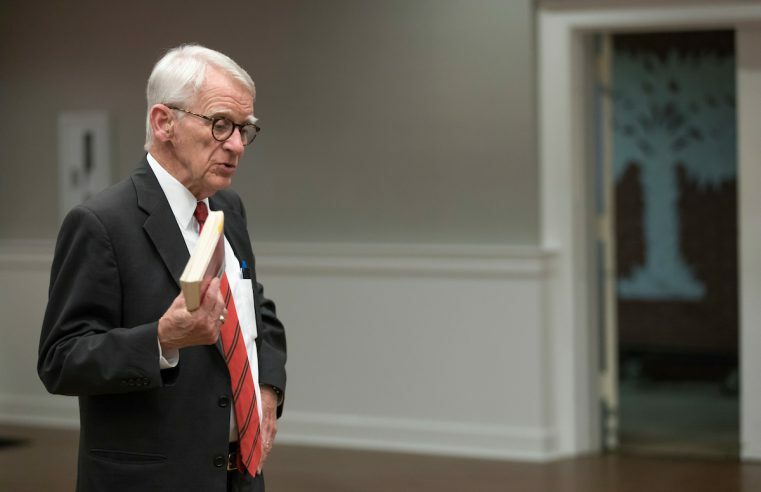 A discussion held at the site of one of the nation’s most horrific hate crimes was held as a component of Prof. Joseph P. Riley Jr.’s course at The Citadel. As the city approaches the second anniversary of the mass shooting at Emanuel AME Church in Charleston, Citadel Prof. Joseph P. Riley, Jr. takes his class of cadets and students to the church for a discussion on race in America that will be open to the public. 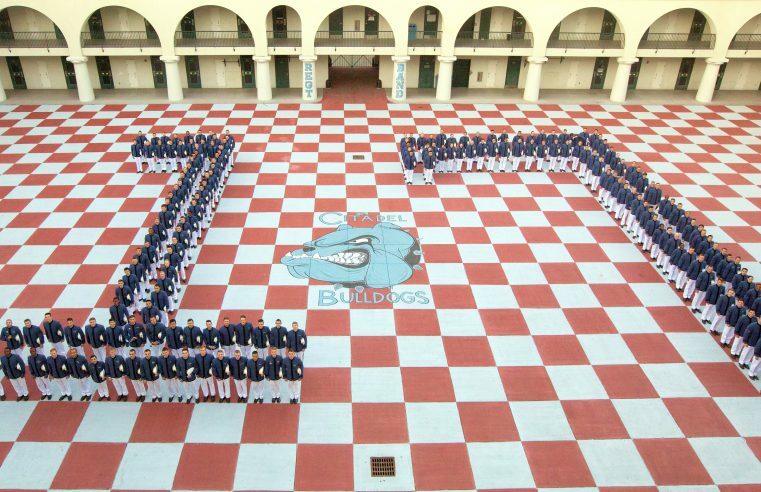 Preparing graduates to serve their communities is part of The Citadel’s mission, and the Swain Department of Nursing is helping to achieve that goal in a direct and meaningful way. 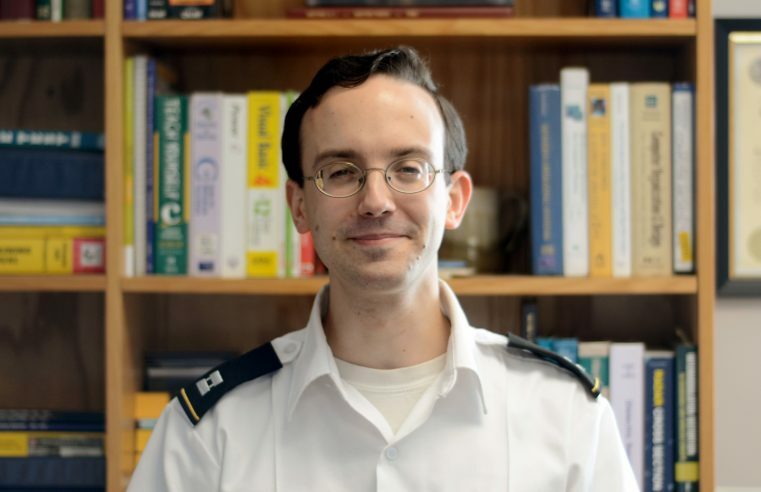 A Citadel professor who spends much of his time teaching engineering on campus, spends the remainder of his time working with a team of researchers at the U.S. Army Research Laboratory (ARL) in Adelphi, Maryland. Gregory Mazzaro, Ph.D., is a faculty member in The Citadel’s Electrical Engineering Department. Research conducted by Citadel English professor, Michael Livingston, Ph.D., is changing the way scholars view an infamous battle that occurred centuries ago. 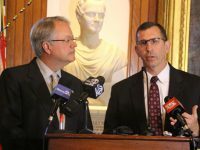 The findings are published in Livingston’s latest book, The Battle of Crécy: A Casebook. 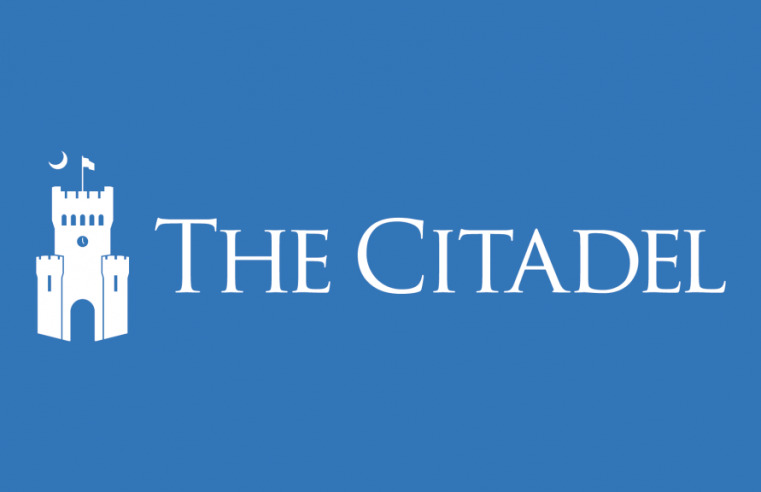 The Citadel’s new Swain Department of Nursing is being established through the generosity of a gift from the Swain family. 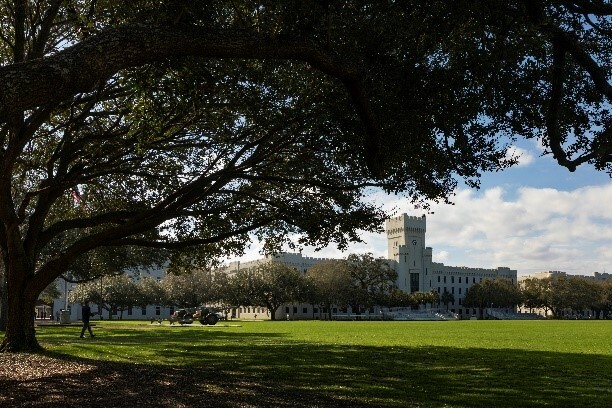 The S.C. Board of Nursing has approved a nursing program at The Citadel, according to a news release. Austin Gray has always been inquisitive. As the youngest of five boys, Gray was always asking – or pestering – his older brothers with questions. 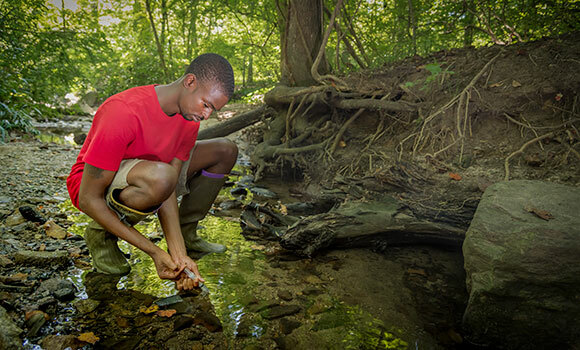 Now as an adult, that same curiosity has led him to pursue a PhD in environmental health science at UNCG. 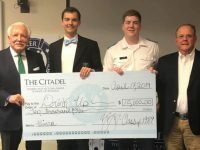 The Citadel plans to launch a new nursing program in January with a $4 million anonymous gift.